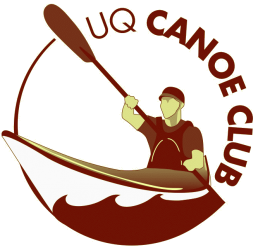 The UQ Canoe Club has an extensive range of flatwater boats to suit paddlers of all skill levels including those competing at national and international level. Not all flatwater boats are about racing. Some are suited to beginners, and the not entirely flat Brisbane River. These include tough kayaks, suited to navigating/exploring flatwater creeks and rivers where obstacles and even grade 1 rapids may be encountered. 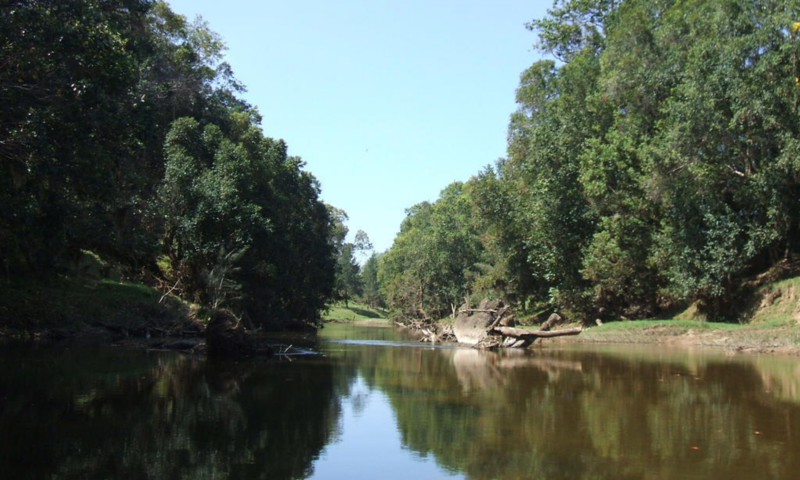 Flatwater canoeing is one of the best-known competitive canoeing disciplines in Australia. 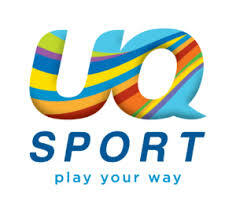 This is probably due to its inclusion in the Olympic Games since 1936 and Australia”s involvement in all Olympics from the 1956 Melbourne Olympic Games. 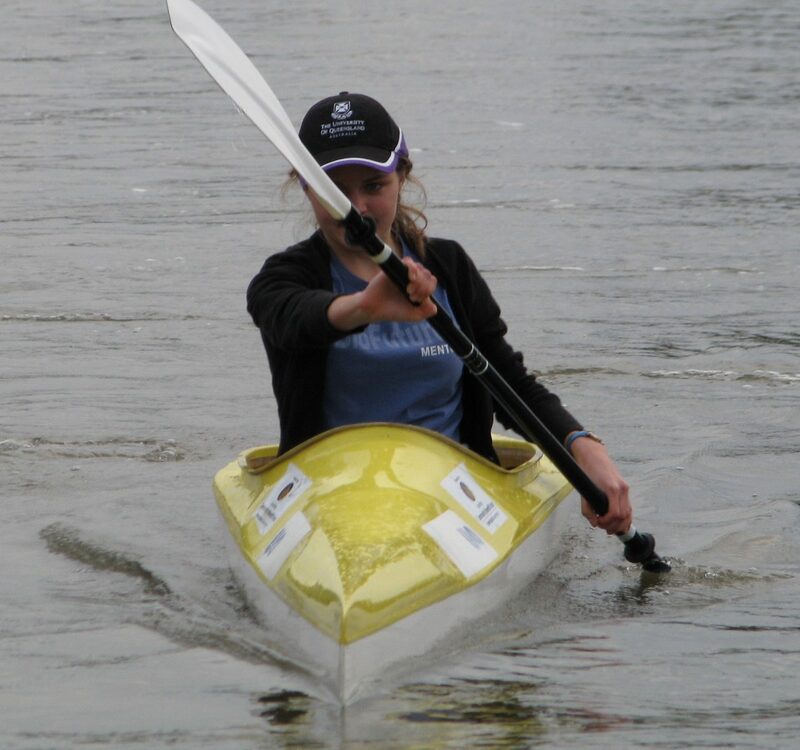 Flatwater canoeing is about speed on flat water over distances of 200 metres, 500 metres and 1000 metres. The craft are sleek and fast, but stability is sacrificed for speed. The high level flatwater boats are not for beginners. Not all flatwater is short distance. Some races are much, much longer, and may even take days to complete. 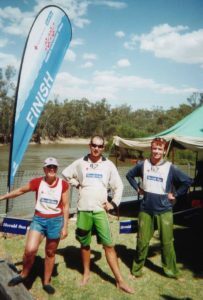 This includes the Brisbane Valley 100 Race (100 km down the Brisbane river) and the Murray River Marathon in Victoria (404 km) – the longest annual race in the world. In addition to challenging enthusiastic paddlers from the club, these marathons have enabled members to raise hundreds of dollars for worthy charities. Not all flatwater marathons are on flat water, despite being raced in very unstable fragile K1 boats. The most famous is the 120km Dusi marathon in South Africa (check out some youtube videos) – some parts aren’t necessarily on water. Perhaps the closest we have is the Gregory canoe race in far west Queensland. Obviously no club boats are used in races like these! From time to time the club organises handicap races on the Brisbane river. Have a look at some old records so you can compare your times. If needed, there is also a selection of carbon fibre racing paddles for members to use when training or racing.